Thanksgiving is a great time to spend with family and friends, and let’s be honest, these get togethers almost always include alcohol. Help each other out and prevent drunk driving by following the above tips. If you or someone you know has been hit by a drunk driver, or has been involved in a car accident or truck accident, then call attorney Aaron Bryant for a free consultation at 312-588-3384. A Granite City, Illinois man received the maximum prison sentence after being charged with his Sixth DUI that resulted in the deaths of a Granite City couple and their unborn child. Donald Canterbery received 28 years in prison after pleading guilty aggravated drunk driving and related charges. Canterbery’s blood-alcohol rate was 0.246 percent, which is more than three times the threshold for a drunken-driving charge in Illinois. According to an accident reconstruction report, police calculated Canterbery’s 2006 Corvette was traveling 151 mph four seconds before the crash and 91 mph when it hit the rear of Arnold-Zimmer’s Hyundai. The wreck happened on Illinois 111 just north of Interstate 55. Canterbery had five prior arrests for driving under the influence. When given a chance to make a statement in court, he declined. Since the crash, he’s been held in the Madison County Jail on $1 million bail. He will have to serve at least 85 percent of his sentence, State’s Attorney Bill Mudge said. “Twenty-eight years in the maximum sentence in this case. I am grateful that this came to a speedy conclusion, saving the families further heartache and grief that comes with a trial,” Mudge said. Kristi Hosea, a victim-services specialist with Illinois Mothers Against Drunk Driving, attended the hearing Tuesday. “MADD’s very pleased to see the maximum sentence come out of Madison County and we hope it sends the message that drunk driving will not be tolerated,” Hosea said. To read the complete story reported by BND.Com, click here. 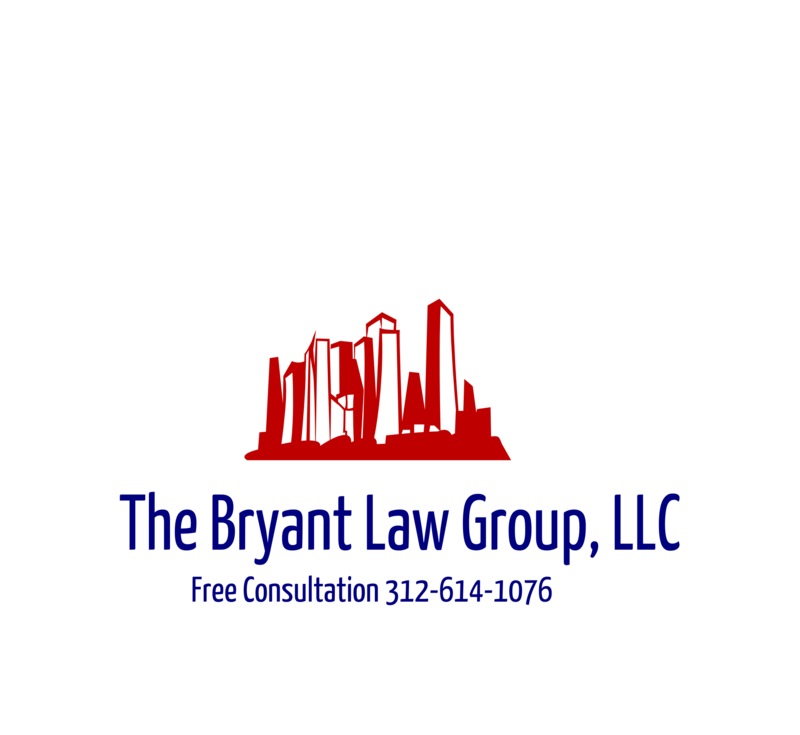 If you or someone you know has been involved in a car accident, then call attorney Aaron Bryant for a free consultation at 312-588-3384.